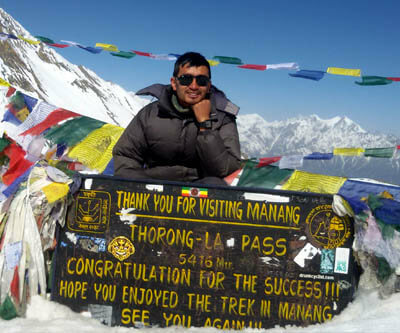 Mountain Flight is the latest edition in the tourism industry of Nepal. It is a very new way of getting close to the mountains but it is equally the most popular activity year around. Let it be trekkers who have already trekked in the mountains or let it be travelers who cannot afford to walk to the mountains, almost all opt for Mountain flight in Nepals. The prior, to see how far the person has made it on foot and the later, to see how beautiful the himalayas in Nepal are. 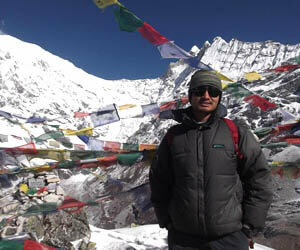 Mountain flights in Nepal are heavily dependent on weather, as there is a saying ‘mountains make their own weather’. Nevertheless, the flights mostly happen in the morning and as early as the sunrise. There are several airlines offering the mountain flights but Crown earth only provides the best. The flight takes from Tribhuwan international airport and immediately you will see the mountains from the Langtang rage, followed by mountains in the Khumbu and further east to Kanchenjunga. Not only that but also the aircraft takes a reverse gear and gives you better views of the mountains. Seated in the either sides of the aircraft, it provides ample amount of time for passengers seated in the either end. Furthermore, every passenger is allowed certain time on the cockpit. In our views, it is one of the best moments of the mountain flight when you get to see the highest himalayas from the pilot’s view. On the other hand, the flights does not take place on a cloudy, foggy or unclear weather. So there are no chances of you investing in something that you do not get rewarded for. 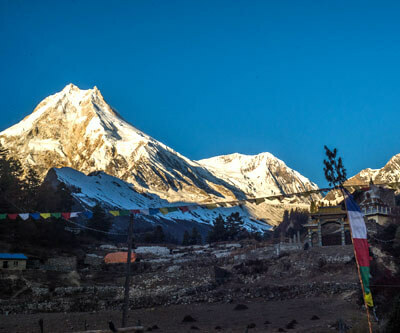 The center of Mountain flight in Nepal’s attraction is obviously the highest peak of Everest. Nevertheless, you will see all the 8000 meter peaks if you are able to identify them. To add up, there are several hundred mountains above 6000 meters. 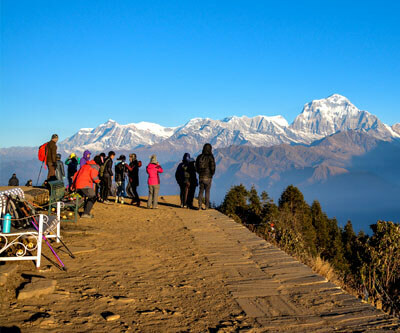 This is the best way of watching the extended views of the Himalayan stretch of Nepal. As said earlier, it’s all win win situation taking a mountain flight in Nepal, to the high himalayas. You will not only see the highest mountains in the world but also have the best hour of your life. Book your next flight with us right now ! An hour long experience Everest flight ticket, window seat guaranteed. Transportation extra USD 20 by private car.